3 x World Surfing Champion Carissa Moore has opened up in a video interview with The Inertia. After a shock round four loss at the US Open of Surfing in August with four events remaining Moore has admitted that right now, she’s battling with being the feelings of vulnerability that come with not winning. If this interview reveals one thing, it’s that the value of surfing in your life is unquantifiable. It’s a feeling and a devotion to being in the ocean. It’s the infinite challenge of progression. Carissa Moore will lineup at the Swatch Women’s Pro at Trestles, CA this week for the 6th event of the World Surf League’s Championship Tour. She is currently sitting in 9th position on the leaderboard. 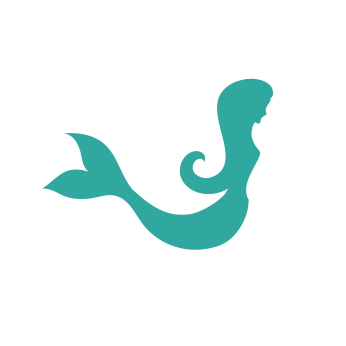 © Copyright The Mermaid Society 2018. All rights reserved. and hats in our online store by subscribing now. You'll get secret offers and giveaways exclusive to members only.